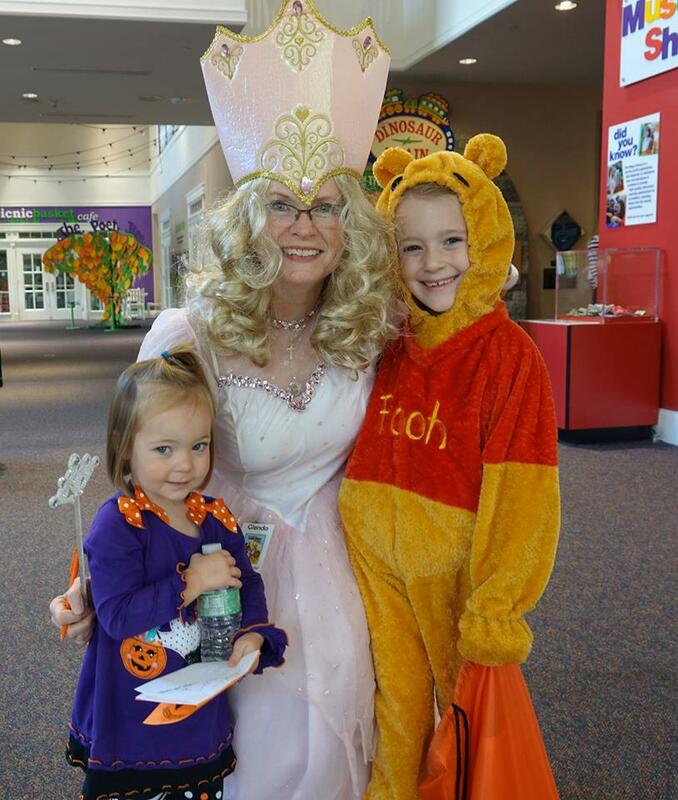 Children of all ages are invited to dress in their most “boo-tiful” costumes and have a ghoulishly good time trick or treating and getting autographs from their favorite storybook characters at this candy-free celebration. Not-So-Haunted House is made possible with the support of Schnucks. Cost: Free with Museum admission*. *General admission is $11.00 (ages one and above). Senior citizens (65+) receive $1.00 off admission per person. Group rate is $6.50 (15 or more with one adult for every five children).